The Long Axes Arrowheads vary from 3" to 3 1/2" in length 20-30 Grams in weight.  Order with large quantities might find a few shorter or longer than the average length stated. 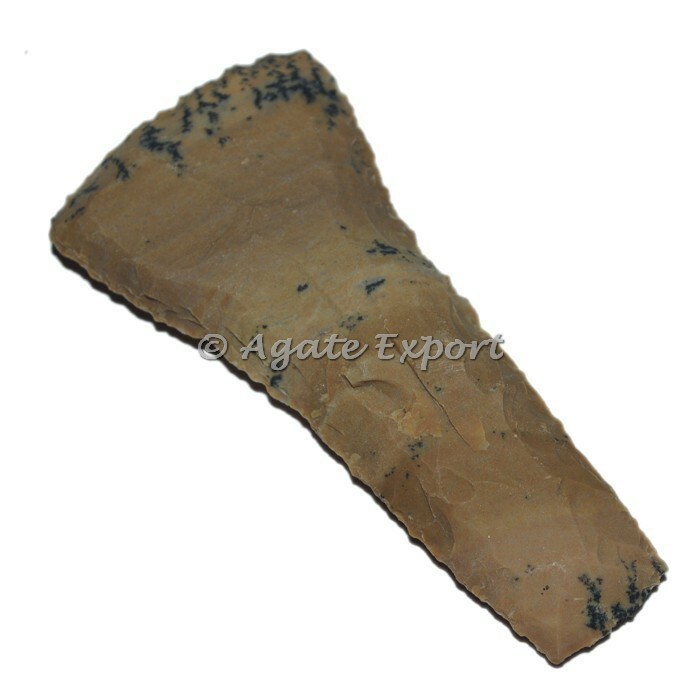 To buy this Long Axes Arrowheads visit us at agate export.This Antique Axes can be customized as per your preference for logo and design.